Anurag Singh directorial action-war drama ‘Kesari’ starring Akshay Kumar and Parineeti Chopra in the lead roles has seen a good second-weekend collection at the box office. The film has registered an exceptional collection from the metro cities. 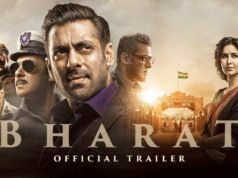 Produced by Dharma Movies has received mostly positive reviews from the viewers and gained a good word of mouth. As a result, it remained strong throughout the opening week and did the business of 105.86 crores with 78.07 crores in the opening weekend and 27.79 crores on weekdays (extended week) from 3600 screens nationwide. 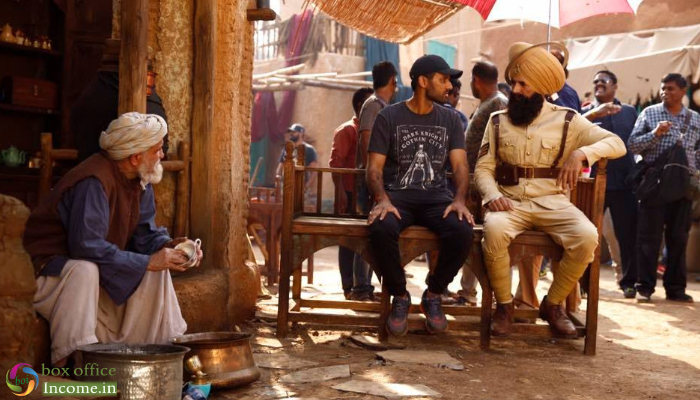 On 2nd Friday, Kesari recorded a drop of 24% as compared to the previous day and minted the business of 4.45 crores. Over the weekend, once again it picked up well and bagged the amount of 6.45 crores on 2nd Saturday & 8.25 crores on Sunday. With this, its 11 days total collection has become 125.01 crores nett at the domestic box office. For Karan Johar, this is now his second huge success in quick time as his earlier production Simmba had emerged as a Blockbuster with a lifetime of 240.31 crores. Now Kesari would comfortably go past the 150 crore mark too. 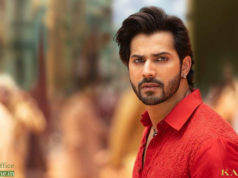 All eyes are now on how his Kalank turns out to be. Indications are that he should score a clean hat-trick with his multi-starrer biggie. It follows the events leading to the Battle of Saragarhi, a battle between the Colonial British and the Afghan nationals, specifically 21 soldiers of the Sikh Regiment of the British Army and 6,000–10,000 Afridi and Orakzai mountain tribesmen from Afghanistan in 1897.